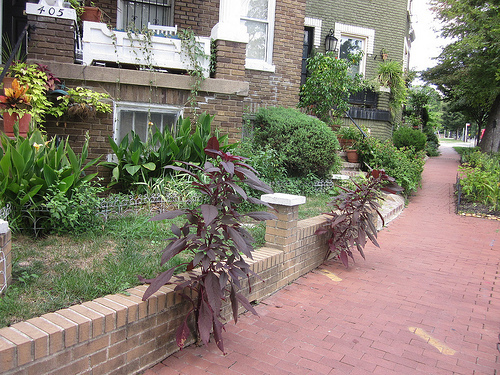 PoPville » Plant or Weed? They def. 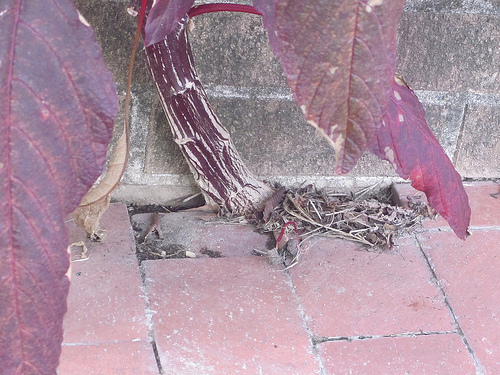 look like proper plants but I’ve never seen one grow out of a crack like this before. Think it’s intentional?